There is little doubt that managing your online reputation can increase sales and generate new leads for your business. The social media scene has become one of the most important venues for broadcasting compliments, complaints and opinions on the best businesses in the world. It's important to stay on top of everything that is being said about your company, while also becoming a market leader in your niche. 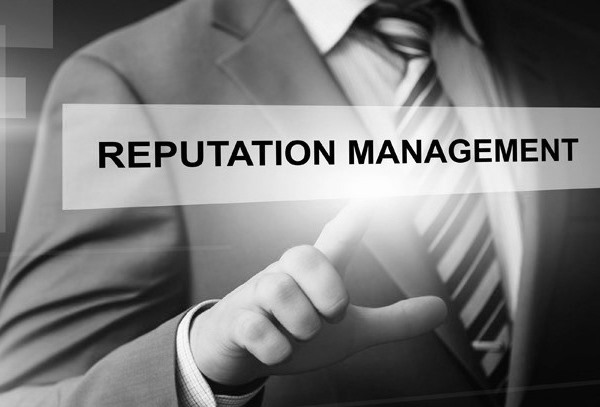 Reputation marketing includes all the actions and strategies a business will employ to build a positive online reputation. Search Engine Optimization — SEO is arguably the most important strategy in your campaign for improved online prominence. While SEO includes more specific techniques and methods than you can shake a stick at, suffice to say that the business is perceived to be more trustworthy when it ranks high in the search engines. Social Media Management — Building and actively managing a business profile on each of the major social media networks is essential in order for your happy clients post their positive reviews. Be sure you have a profile on Pinterest, Facebook, LinkedIn and Twitter and any other social network where your customers hang out. Lead Generation — The capacity to turn a curious browser on a social media site into an online customer is a huge part of reputation management. Achieving these conversions is best accomplished with plenty of positive reviews posted online, especially on social media platforms where clients can interact and post reviews. This has the potential to make a significant profit. Blog — Keeping your website and blogs well-stocked with fresh valuable content is another effective way of attracting valuable leads. Be sure your blog allows guests to post comments and features a platform for reviews. Keep the high quality articles coming. Be sure that there are plenty of links from your social media pages to your blog content. Even after spending copious thought and time into building a positive online reputation, there is no way to avoid the inevitable negative reviews, criticisms and feedback from being posted across social media platforms. Learning to deal with this negative feedback and protect the carefully manicured online reputation is another part of quality reputation management. The first way to avoid a rash of negative postings is by providing an online method of communicating this negativity to the business directly. Most satisfied clients will be appeased if their complaints are addressed by the company itself. This will avoid them venting their wrath on a social media page, which could prove to be quite damaging to their reputation and sales. The best way to approach negative comments and reviews is with positivity and the commitment to improve. Response should be quick, direct and completely up front. Don’t allow yourself to become entangled in a debate. A timely response with a positive resolution is often enough to turn a negative comment into a shining example of professionalism. Be sure to stay on top of your business by keeping tabs on everything being said about it. There are many online tools that can alert a business to the presence of new comments and reviews so that a quick response can be dispatched and customer services much improved. The digital age has made it possible for businesses to reach more clients than ever before, but it comes with a catch. If a modern business is to enjoy the benefits of the online market, it will have to present itself well and consistently monitor and address any problems that arise. 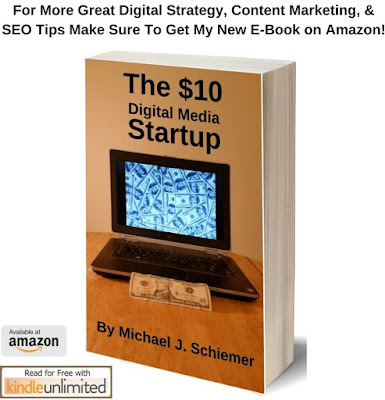 Alexander Kitingan is a successful marketer and two time Amazon Kindle best selling co-author. 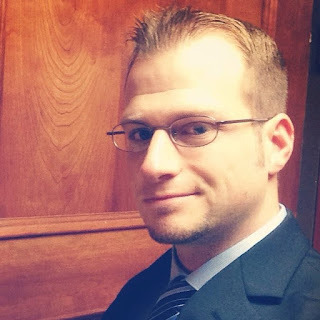 Learn more about Alexander and his powerful and effective marketing techniques at Agency1Alexander.com. I hope you enjoyed this post about utilizing social media to manage your online reputation and boosting your leads and sales! Want more social media marketing insight?